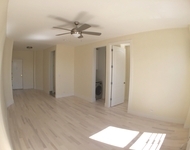 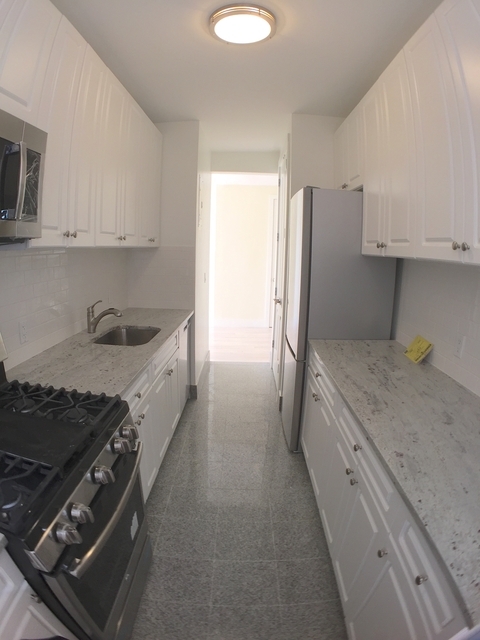 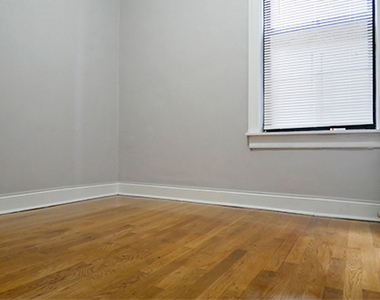 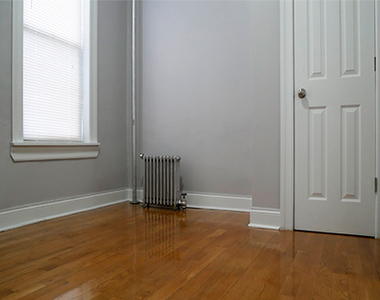 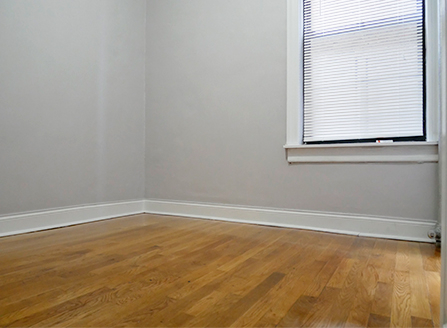 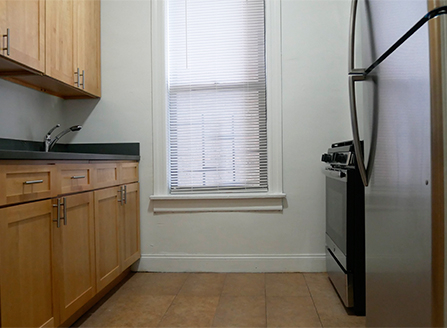 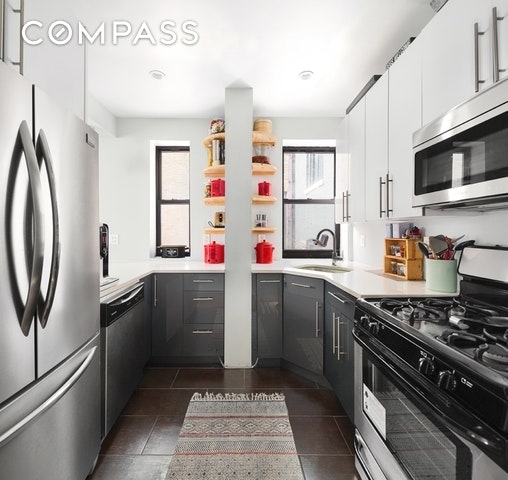 A lovely two-bedroom apartment with stainless steel kitchen appliances, built-in microwave, and hardwood floors. 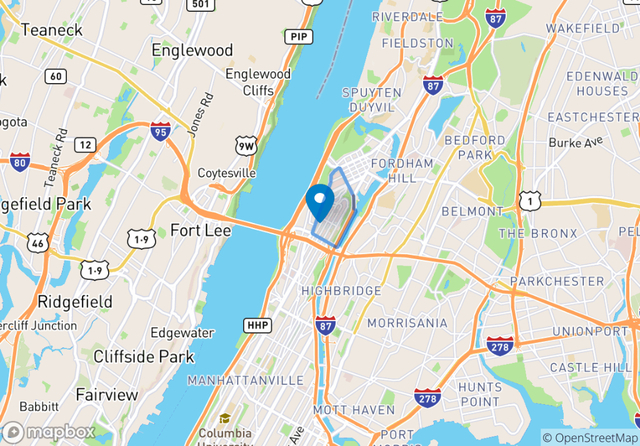 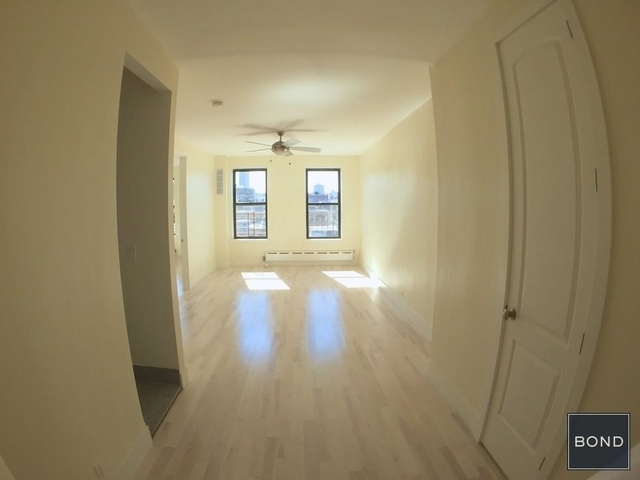 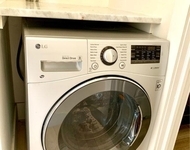 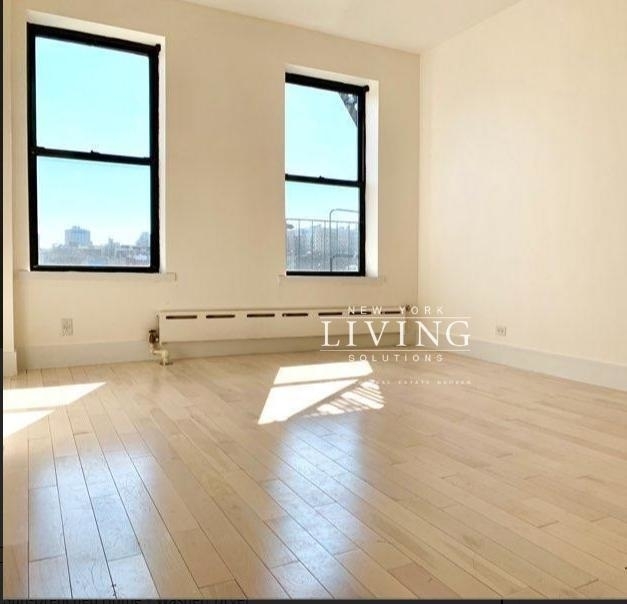 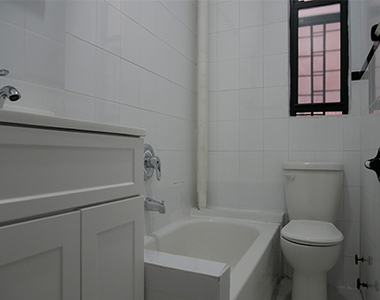 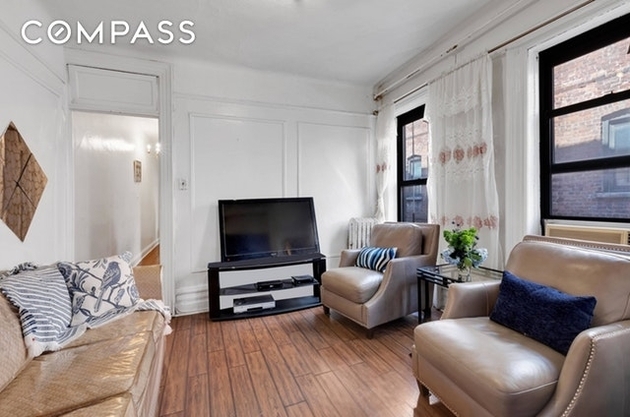 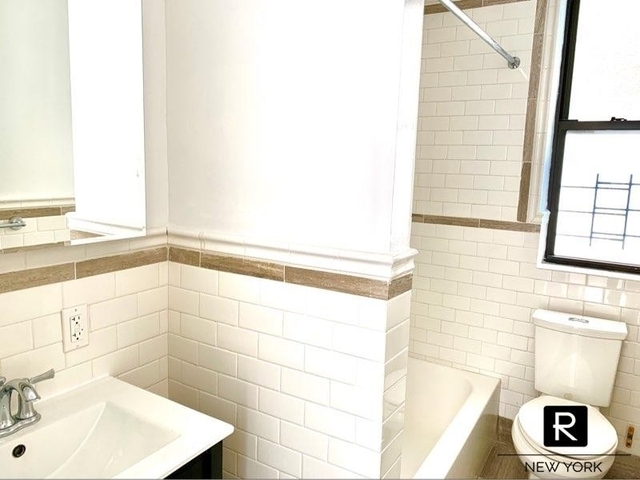 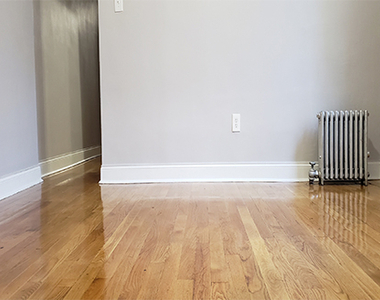 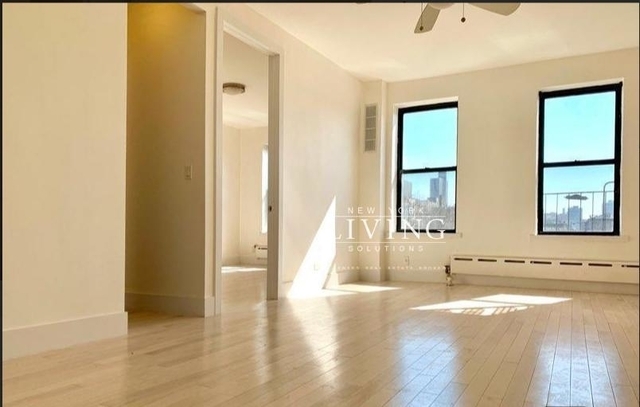 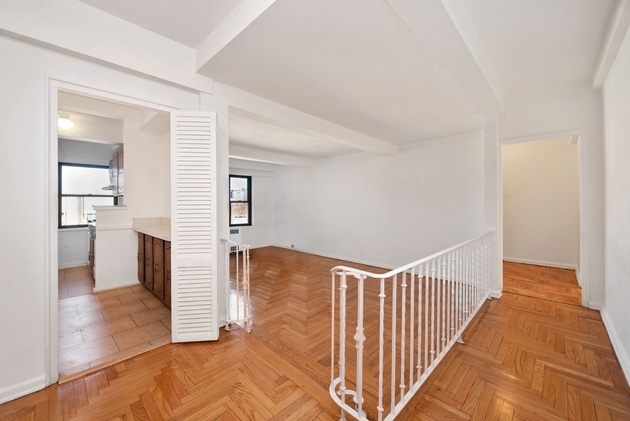 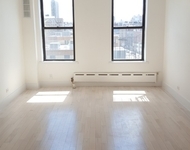 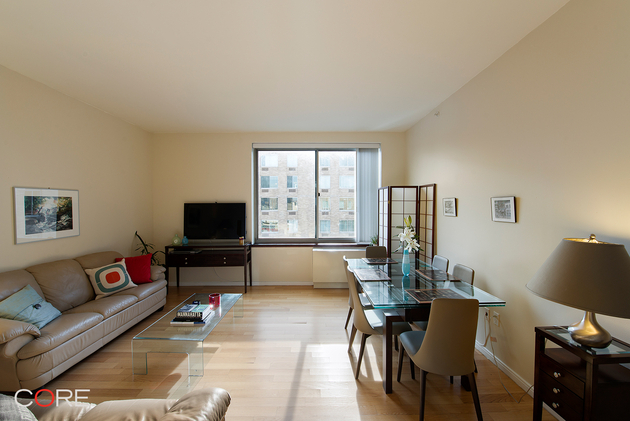 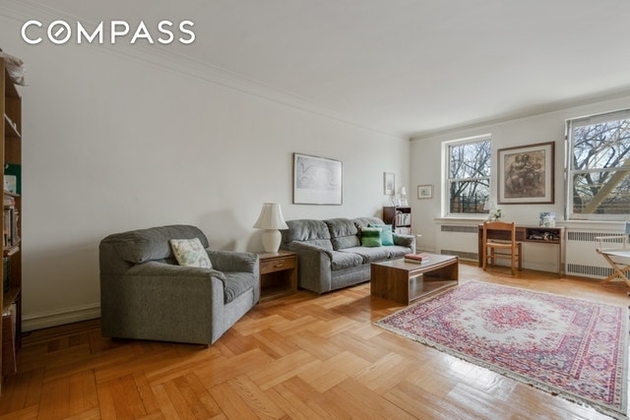 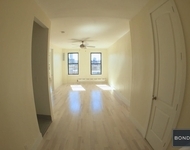 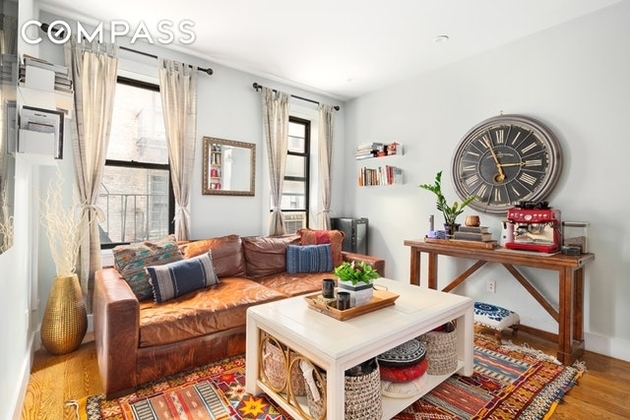 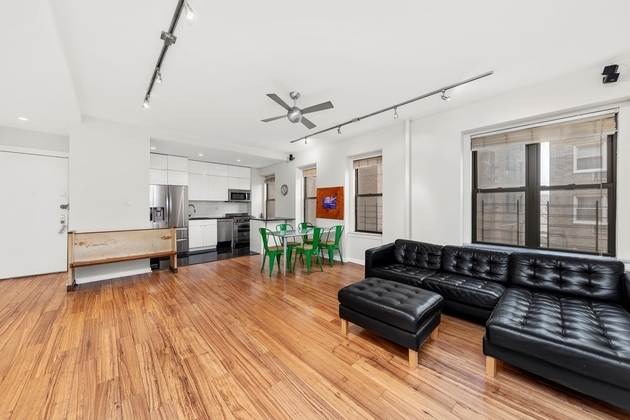 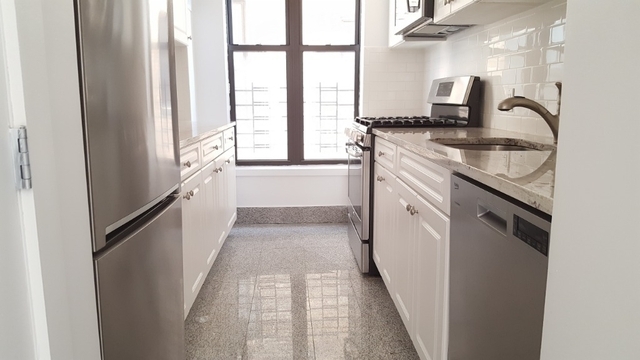 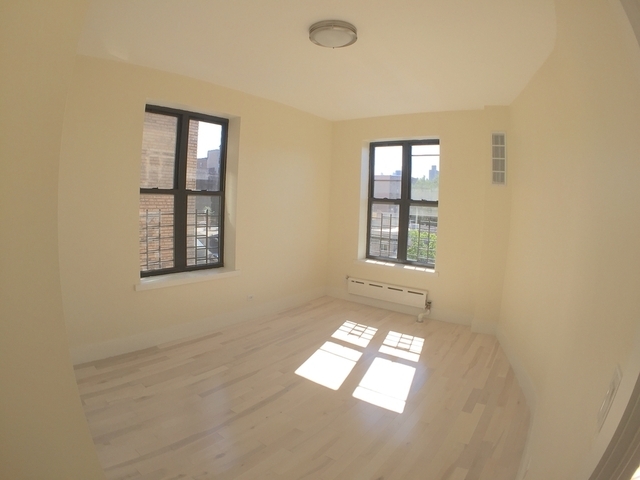 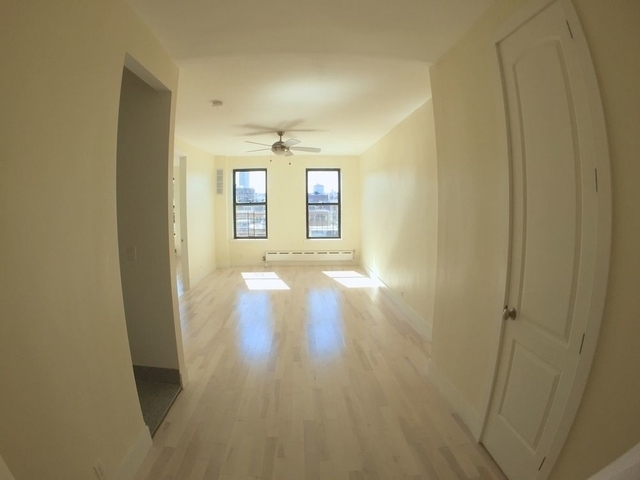 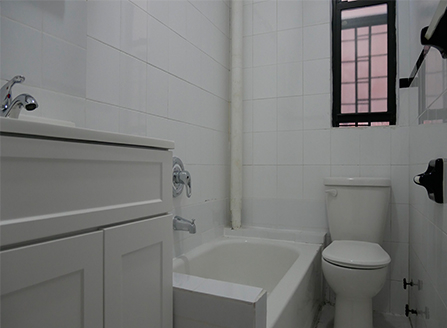 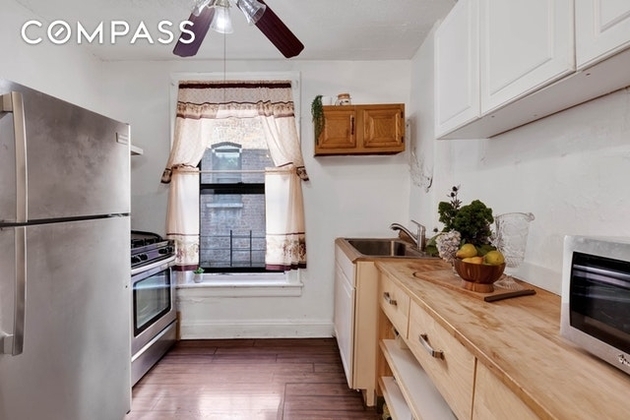 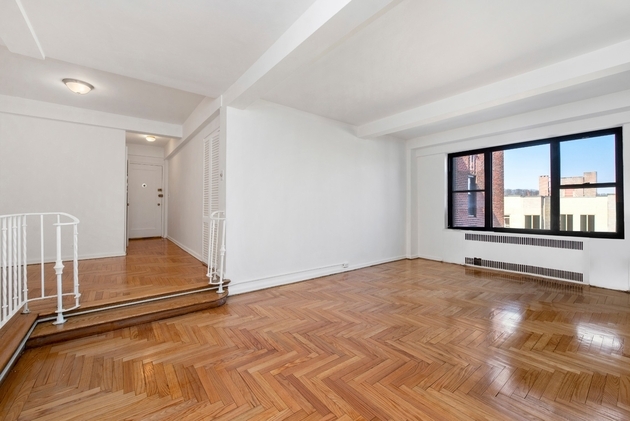 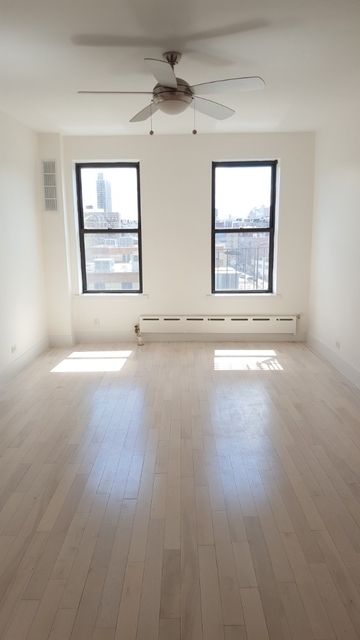 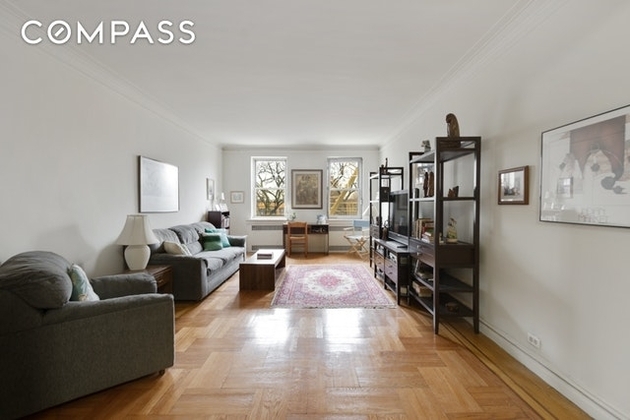 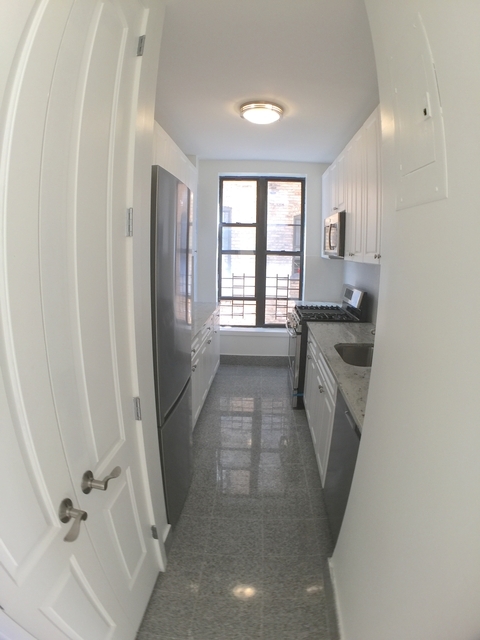 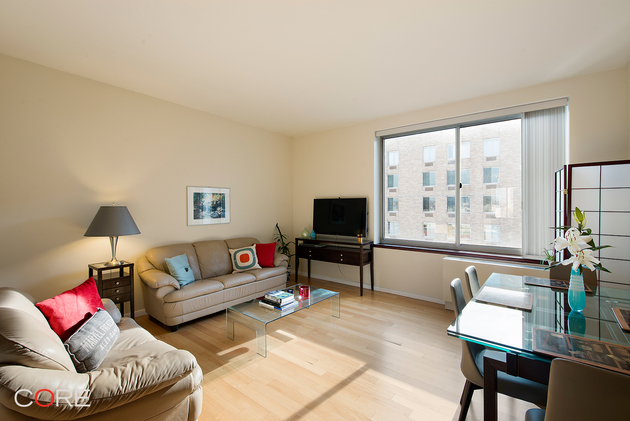 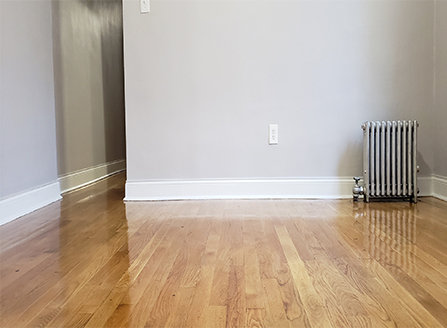 This beautiful apartment is located in Upper Manhattan and close to many transportations. 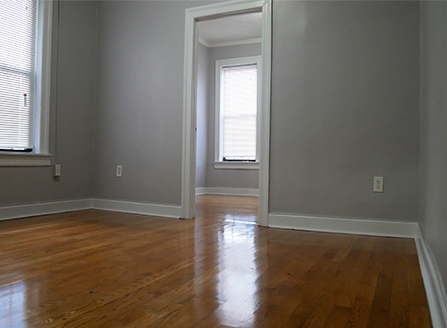 Contact us today for more information and details. 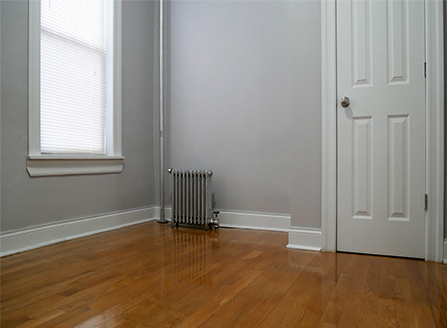 Contact Andrea to book your appointment today. 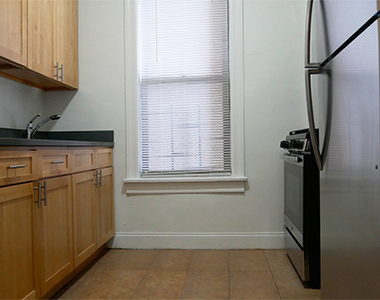 The area has a number of food options, including Little Caesars Pizza, Chop Chop, and New Leaf. 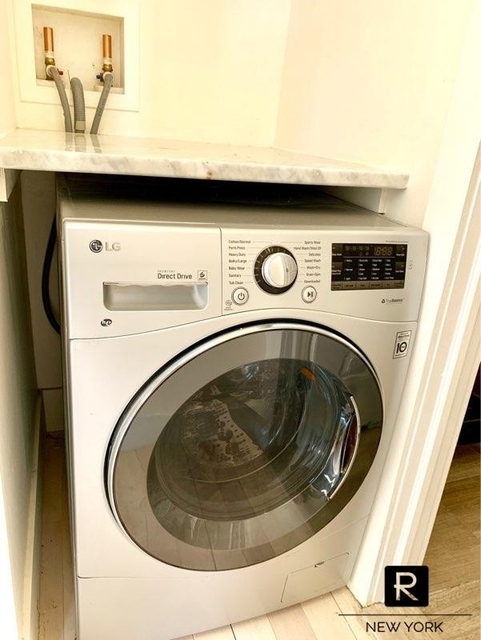 These are located within 456 yards. 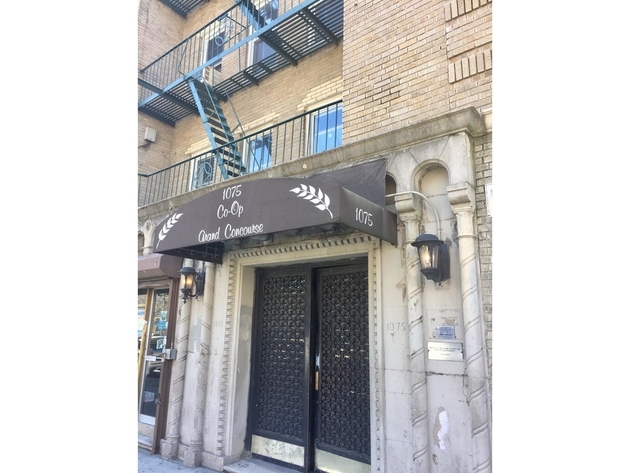 Marisco Centro and South Beach are some of the restaurants in the area. 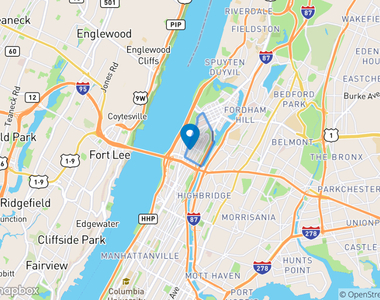 Interested parties can shop at Foot Locker. 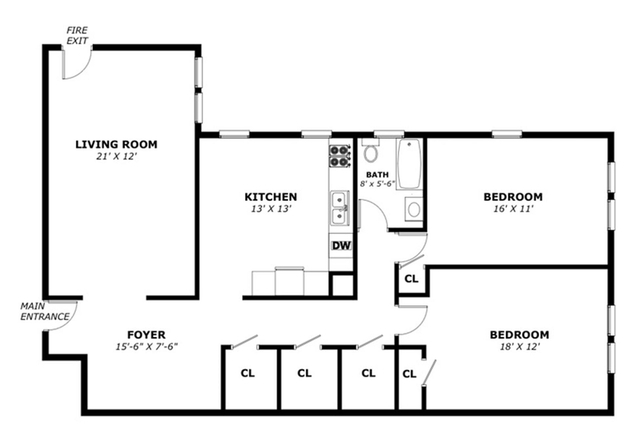 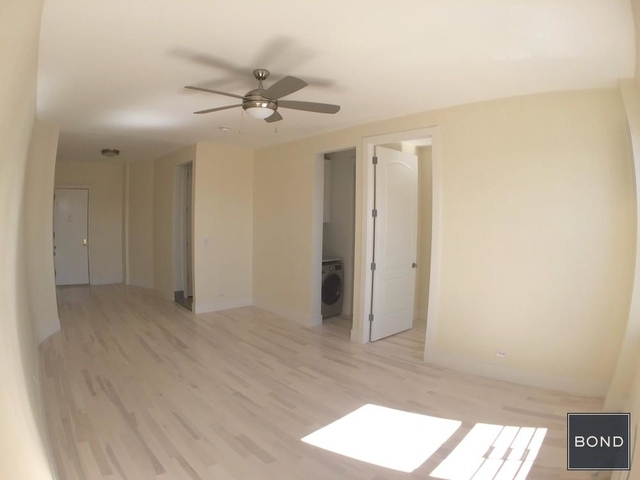 This apartment is $570 more expensive than the median price for 1BR / 1BA apartments in Fort George, which is $1,725.